Ted Spiegel, Photographer. Hudson Valley Voyage. 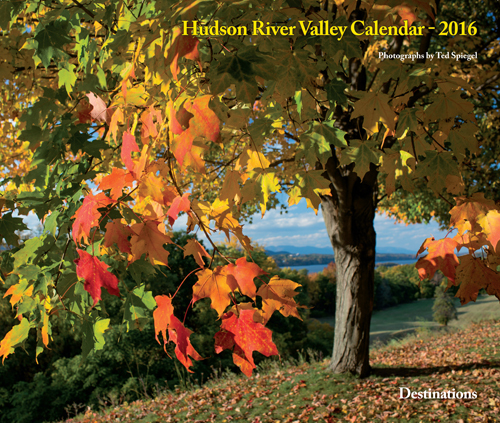 Hudson River Valley Calendar 2016. 160 pages - 11½" X 8½"
Like the 19th century artists of the Hudson River School, Ted Spiegel has made the Hudson River Valley the focus of much of his life's work. 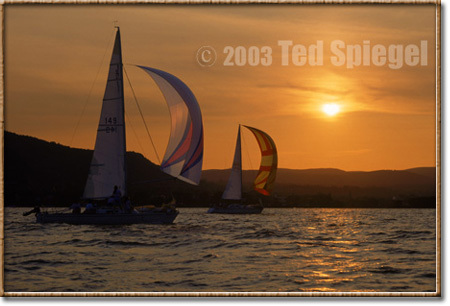 This web page previews his annual Hudson River Valley Calendar, his book Hudson Valley Voyage, and his Gallery of photographic art prints available for home and office display. 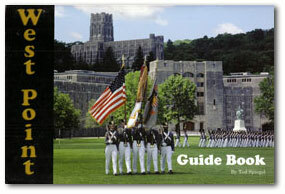 however, he has explored the valley again and again to convey its richness through his spectacular images. Fans of Spiegel's award-winning work have enjoyed his Hudson calendar since 1989.